Campbell Scientific data-acquisition systems are used in structural and seismic monitoring projects ranging from simple beam-fatigue analysis, to structural mechanics research, to continuous monitoring of large, complex structures. 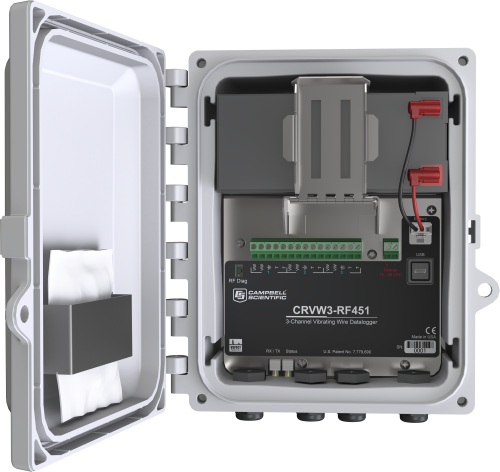 Our systems provide remote, unattended, portable monitoring for highway overpasses, roads, buildings, retaining walls, and bridges. They are compatible with a wide variety of sensors and peripherals to fit your exact needs. The following is a list of companies that have developed expertise in our products and provide consulting, installation, and other services for bridge monitoring applications.